Eighteen year old, Kelvin Perez-Lopez, was found dead on February 23rd in the water at Lake Overholser. He was last seen on January 28th. He’d been reported missing since February 5th. His body was found floating in the lake water, half submerged. “I think we might have found a body in a lake,” A caller reported to 911. The dispatcher asked the caller if he was sure about this. Police told members of the press there were no signs of trauma or foul play on the victim’s body. Exactly a week later, on March 2nd, a woman called 911. The woman had been walking the shoreline of Lake Overholser. She was clearly distraught after finding the half-clothed body of who would later be identified as Jordan Vladimir Chaj Gonzales. “I pulled over to sit here,” The woman said. 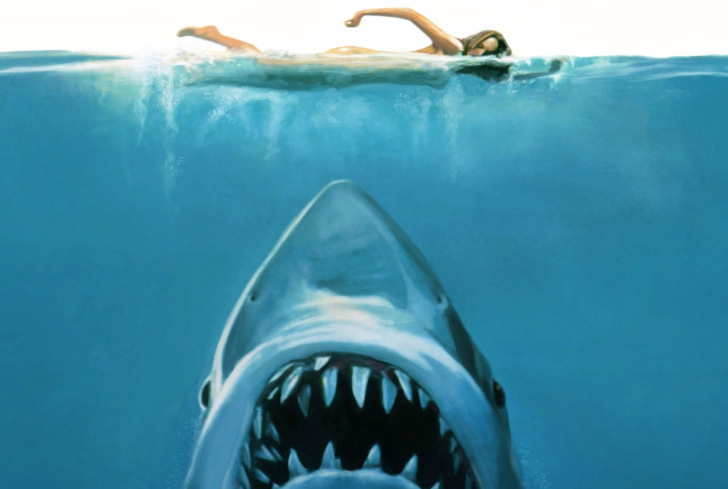 “I’m walking along the shore and there is a boy that is dead at the lake. He is on the shore, like by the water.” After explaining his position and location to the dispatcher, the woman said the unidentified boy was blue in color, and she didn’t want to look at the body any longer. Gonzales, much like Perez-Lopez, was last seen on January 28th, and reported missing around the same time. Gonzales and his family are undocumented immigrants from Guatemala. When Gonzales went missing, they were afraid the nineteen-year-old was either arrested or deported. The family would soon find out this was not the case. Again, police confirmed there were no signs of trauma or foul play on Gonzales either. The families of both boys confirmed to investigators the two knew each other and were good friends. Investigators said they believe the two were together when they went missing. On March 5th, dispatchers would receive yet another call reporting a body found at Lake Overholser. An elderly gentleman riding horseback found the body. The man, who appeared to be late 50s, early 60s, remains unidentified. 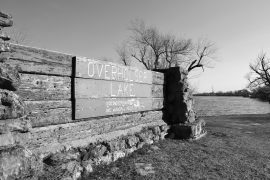 “I have discovered a dead body, ma’am, on the northside [of Lake Overholser].” The caller told dispatch. The medical examiner is still trying to identify the man. However, police do believe he is not related to the two teenagers. There was blood found at the site of the third body, but yet again, there were no obvious signs of trauma. “It is possible the third body was that of a homeless man and there is no evidence that the man is linked to the other two bodies,” Deputy Chief of Police, John Reid, said. Five days after recovering Gonzales’ body, and two days after the discovery of the unidentified man on March 7th, a car was pulled from Lake Overholser. Later, police confirmed the Honda Civic belonged to Perez-Lopez. Investigators were able to locate the car after finding skid marks near where the bodies had been found. “Officers found what they thought was going to be a crash scene out here. We came out and called out the fire department’s dive team this morning and they came out and verified we had a car under the water,” said Lt. David Steiner of the Oklahoma City Police Department. The current theory is the two were in the car when they crashed, and perhaps drowned. However, this is just a theory and has yet to be proven or commented on by police. Police are currently asking for anyone who might have information regarding the case to come forwards. Currently the police are unaware if the two teenage boys were murdered, or if their death was an accident caused by a car wreck that drove them into the water and drowned them. The Office of the State Medical Examiner is in the process of performing autopsies on the teens’ bodies to determine the cause and manner of death. Police are not releasing any further information regarding the cause of death at this time.